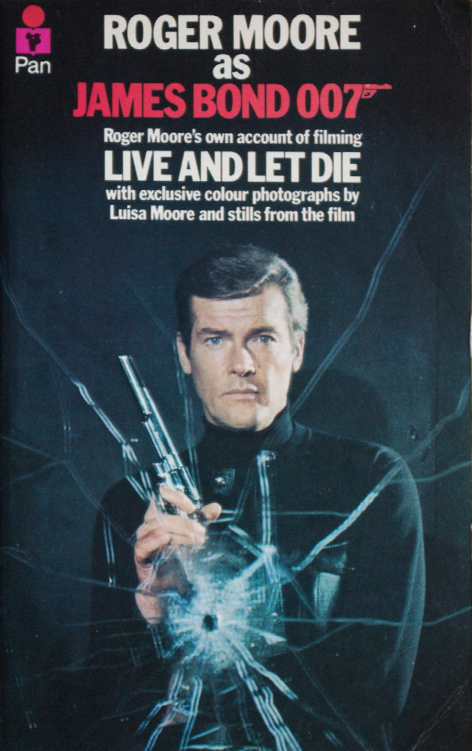 To tie in with the release of his first James Bond film, Live and Let Die (1973), Roger Moore agreed to keep a day-by-day diary throughout the film’s production which was published just ahead of the premiere in July 1973. From the previous October, when he was unveiled as the new 007, through to his first scenes on location in New Orleans and his final shot in New York, Moore describes his whirlwind journey as cinema’s most famous secret agent. Taking in the sights of Jamaica before returning to Pinewood Studios, Moore’s razor wit and unique brand of humour is ever present. With tales from every location, including his encounters with his co-stars and key crew members, Moore offers the reader an unusually candid, amusing and hugely insightful behind-the-scenes look into the world’s most successful film franchise. 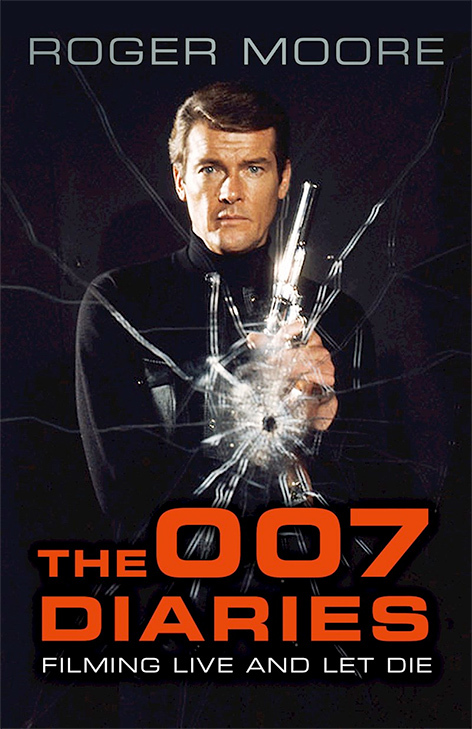 Never before, and never since, has a 007 himself written such a book, and this new, limited edition will introduce the next generation of Bond fans to Roger Moore’s extraordinary legacy. 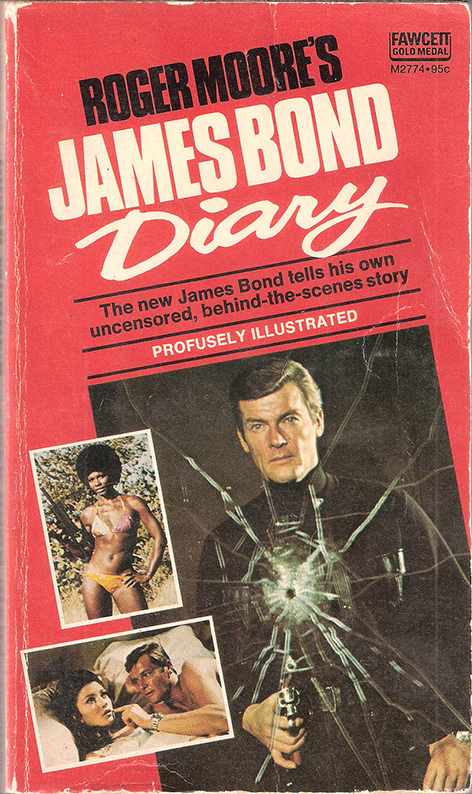 The book was first published in the 1970s by Fawcett Publications and PAN as a paperback, and can now be found on second hand book shops, AbeBooks or eBay.